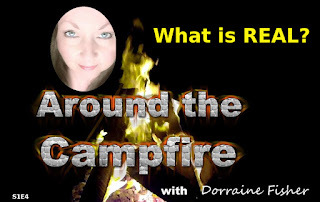 Around The Campfire - What is REAL? Has anyone every told you that Bigfoot was not real? Or that UFOs are not real? or that ghosts are not real? Then you really need to listen to this very thought provoking episode of Around the Campfire. Dorraine raises some interesting questions and ponders who gets to decide what is real and what is not. Are you ready to free your mind? Are you ready to be pushed on what you "think" you know? If so then pull up a chair and enjoy the soft glow of the campfire. Around the Campfire- What is REAL? 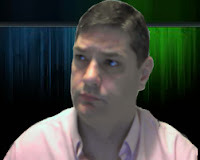 Look for another thought provoking episode soon! The Crypto Files - Bigfoot Howl? Is This Champ, The Monster Of Lake Champlain?